Light brown. 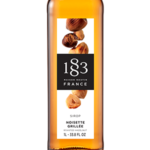 Fresh hazelnut aromas. Intense hazelnut flavour, superbly round and delicate. Deep red. Delicious scent of ripe raspberry. 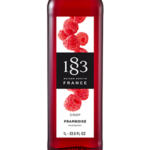 All the rich taste of raspberry. Golden brown. The legendary sweetness of bourbon vanilla. 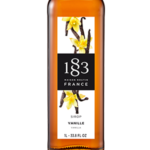 Characteristic of vanilla, an incomparably rich taste. 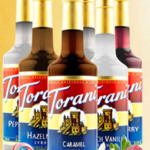 Choose from a wide variety of flavors from Torani syrups.